recreational, historical, or aesthetic features. 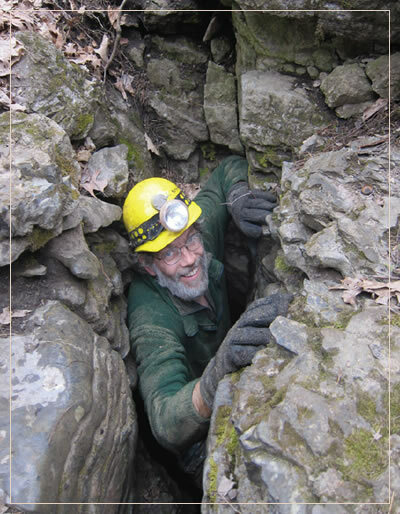 The Northeastern Cave Conservancy, Inc. (NCC) is a not-for-profit tax-exempt 501(c)(3) charitable organization committed to the conservation, study, management, and acquisition of caves and karst areas having significant geological, hydrological, biological, recreational, historical or aesthetic features. 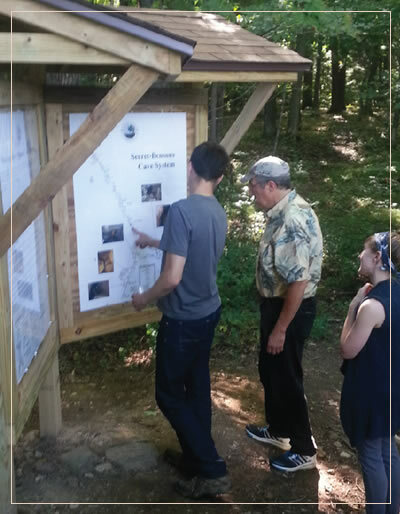 Join us in our efforts to preserve caves and karst in the Northeast. 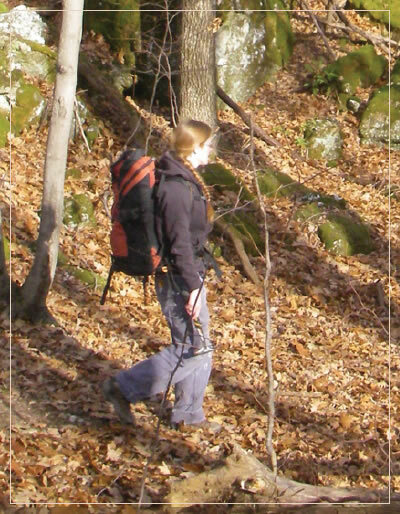 The NCC offers a wide variety of above ground and underground experiences. You can provide assistance even from the comfort of your own home. NCC members assist in the exploration, survey, and protection of these natural resources, and manage them so you can explore them yourself. Learn how you can undertake research at any of the NCC properties. Learn about all general cave permit information and cave guidelines here. View the NCC brochure - a PDF document that includes a membership application.